machines. Brother has a huge selection of sewing and embroidery machines. 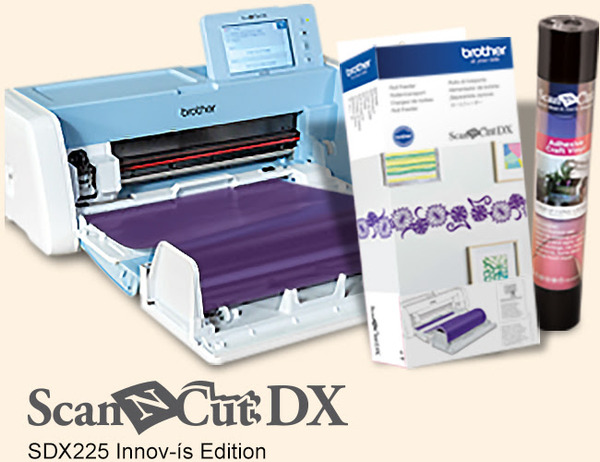 Brother has a price point for everyone and the ease of use is unmatchable. 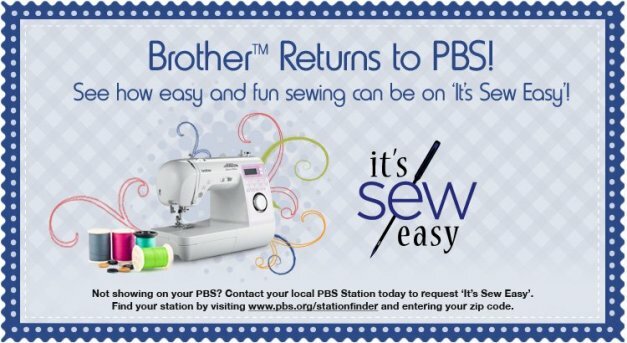 of Two New Sewing Shows on PBS – ’Sew it All‘ and ’It's Sew Easy‘. and techniques rather than focusing on perfection. personalization, restyling clothes, DIY home décor, and more. Some machines that are popular for these aspiring designers, craft-lovers, and quilters include the popular. 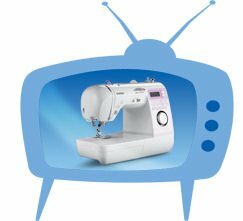 Brother is the Exclusive Sewing and Embroidery Licensee of Project Runway. until the ultimate designer is officially chosen at Fashion Week. to create your own personal couture just like the designers on the show!